Steve Jobs and Steve Wozniak learned valuable lessons at Homebrew. 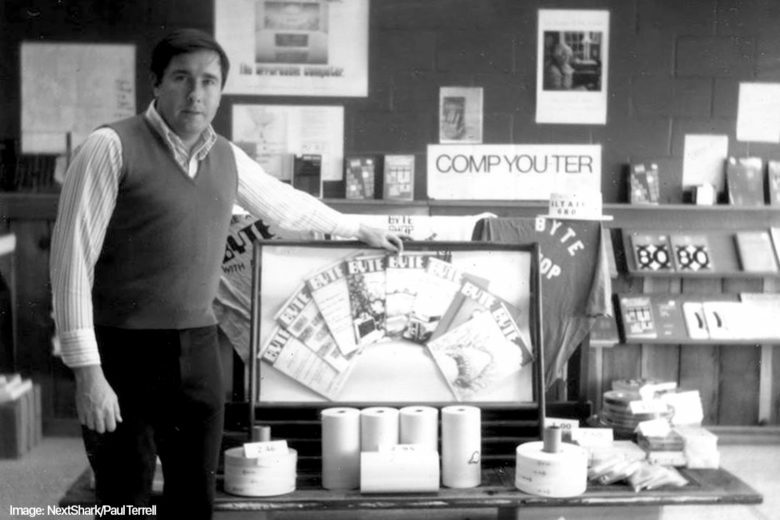 March 3, 1975: The Homebrew Computer Club, a hobbyist group that helps spark the personal computing revolution, holds it first meeting in Menlo Park, California. It becomes a welcome forum for computer geeks at a time when few others cared. And regular attendee Steve Wozniak and his friend Steve Jobs will eventually show off the first Apple-1 unit at the club. The computer sold to a mystery buyer online. A rare working Apple-1 computer, one of just 200 built by Steve Jobs and Steve Wozniak in 1976, has sold at auction for $375,000. The computer is thought to be just one of only around 15 Apple-1 models still in working order. The auction took place in Boston, MA, on Tuesday. The buyer was an “anonymous businessman,” who placed his bid online. 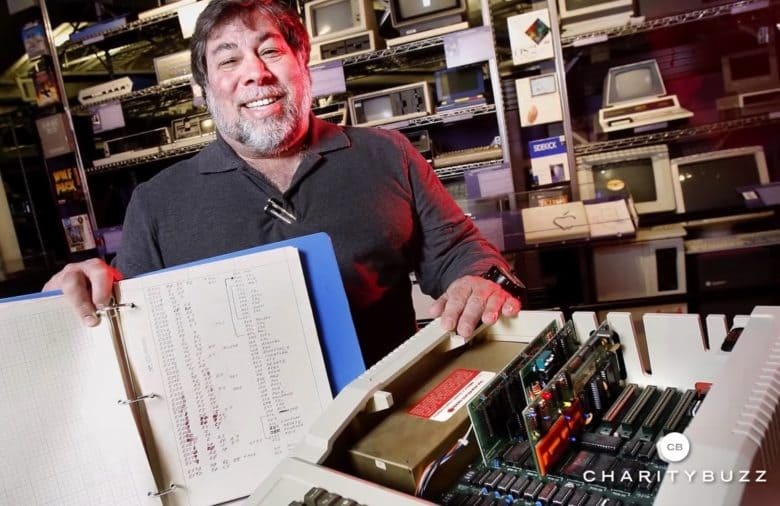 Steve Wozniak shows off a "Celebration" model Apple-1, the rarest version of Apple's rarest computer. August 25, 2016: An ultra-rare Apple-1 computer raises $815,000 in a charity auction, one of the highest prices ever paid for one of the machines. Bidding actually reaches $1.2 million in the auction’s final minutes. However, that bid gets pulled seconds before a winner is announced. The reason for the super-high price? This “Celebration” Apple-1 boasts a feature that did not appear on any production models of the computer. 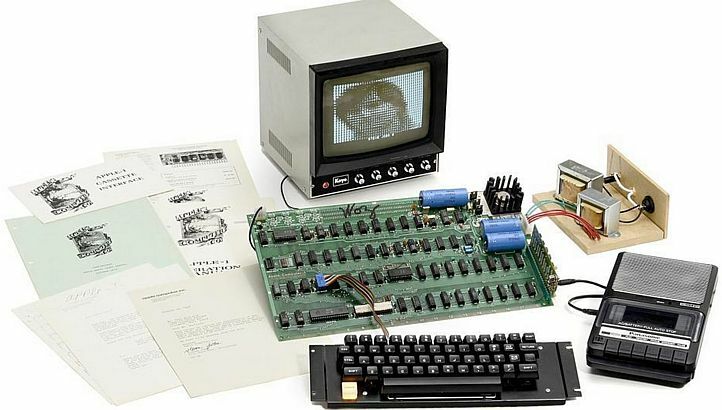 In previous auctions, other Apple-1 computers have sold for as much as $815,000. You can buy a piece of Apple history next month. 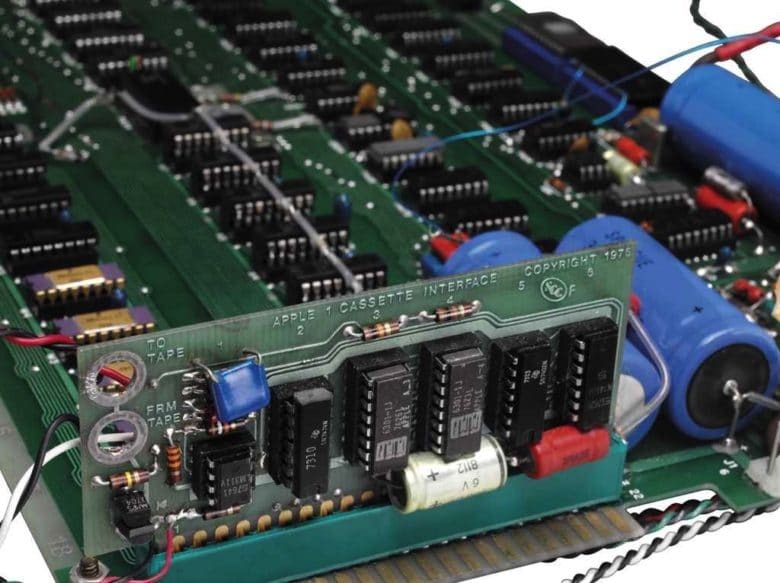 An Apple-1 computer built by Steve Jobs and Steve Wozniak will be auctioned off. But bring your credit card. The auction house expects it to go for about $300,000. 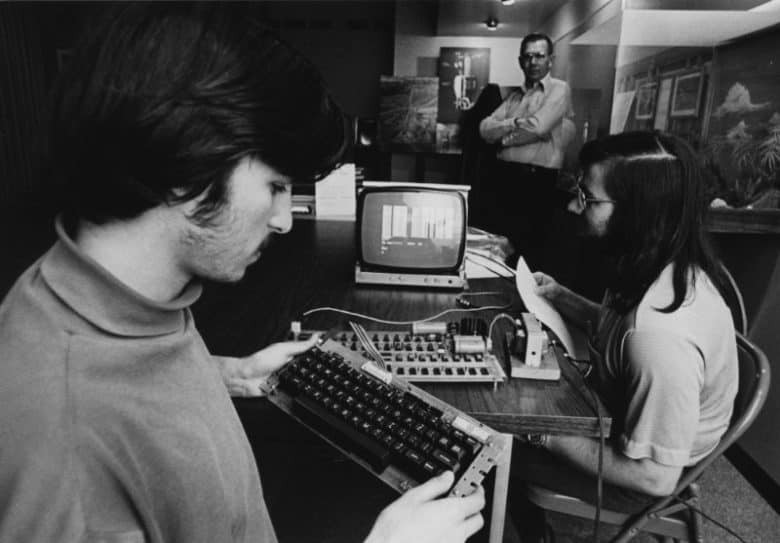 Building and selling Blue Boxes was one of the first collaborations between Steve Jobs and Wozniak. If you want to check out Steve Jobs and Steve Wozniak’s first ever product, book your travel to Michigan now! That’s because The Henry Ford museum in Dearborn has acquired a rare 1972 Blue Box in an auction in New York City, and will be displaying it soon. 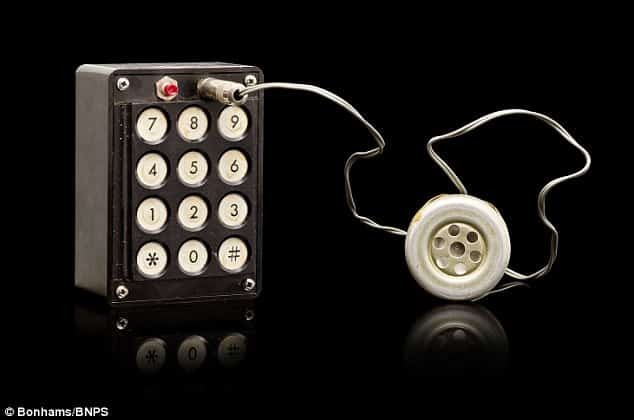 The illicit device, which pre-dates the Apple-1 by four years, allowed users to make free long-distance phone calls by reproducing specific dial tones. The Apple-1 was Apple's debut computer. 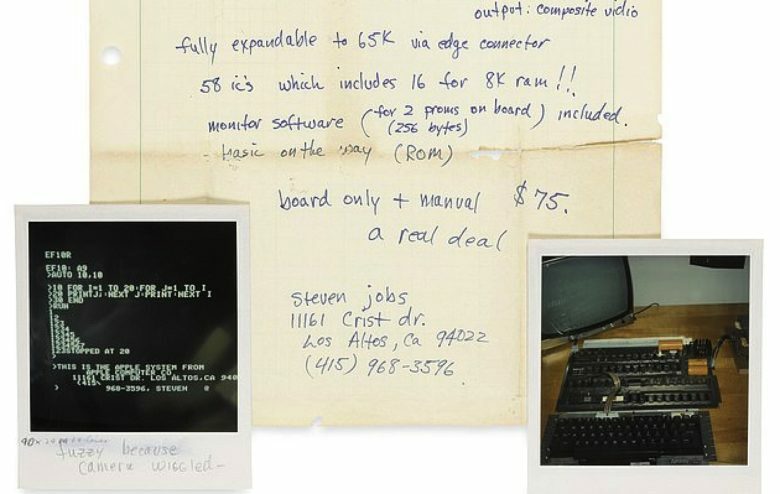 Ever wanted to get hold of Apple’s rarest computer, and have enough cash to purchase a good-sized family home in many parts of the U.S. to buy it with? Then you may be interested in CharityBuzz’s new auction for one of the very first Apple-1 computers ever built. Originally owned by a friend and associate of Steve Wozniak, Adam Schoolsky, the Apple-1 in question is one of less than 60 believed to still in existence. Have a spare $500k sitting around? This could be yours. 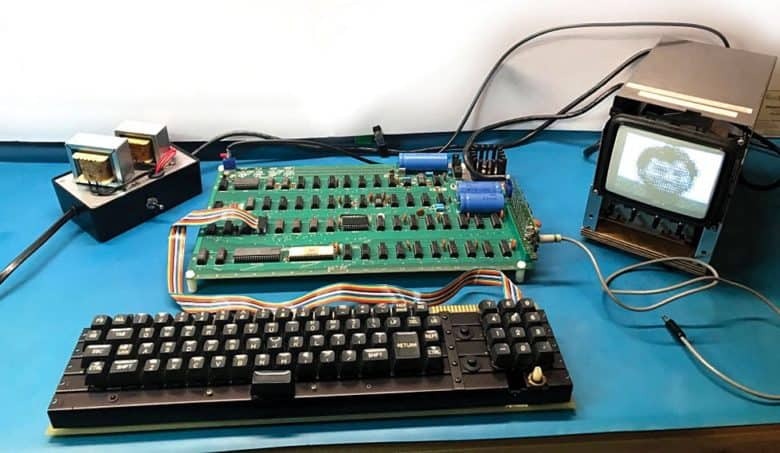 A working Apple-1 computer will go under the hammer at a Christie’s auction later this month, with an estimated value of between $300,000 and $500,000. 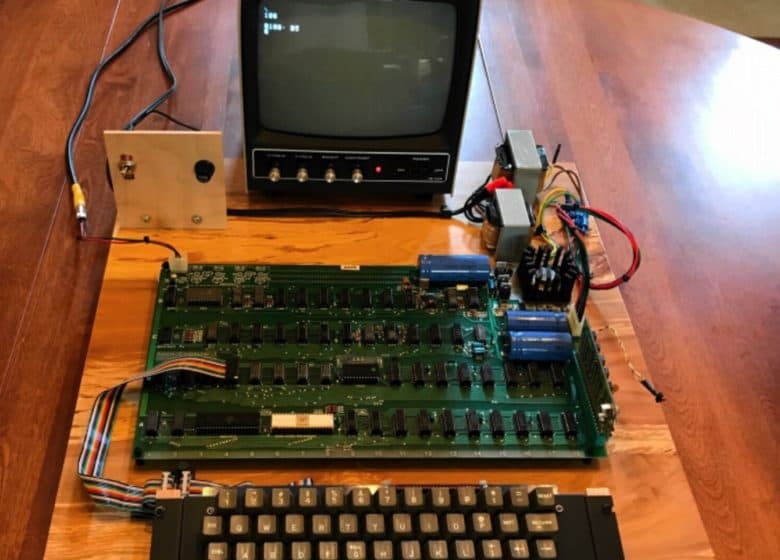 Not only is the Apple-1 motherboard one of relatively few working units still in existence in 2017, but it also includes some unusual modifications by its original owner — with the original 4K of RAM boosted up to a whopping total of 12K.